Oral testimony can provide history with a more human face by giving neglected voices an important role in the narrative construction. For the greater part histories have been crafted using the types of documentary evidence that were created by the accepted social, cultural and political elites. Oral history projects can provide an essential counter-balance to these existing skewed narratives. The Rainbow Jews Oral History Project – which is supported by the Heritage Lottery Fund, hosted by Liberal Judaism, and managed by Surat Knan – is one such enterprise. 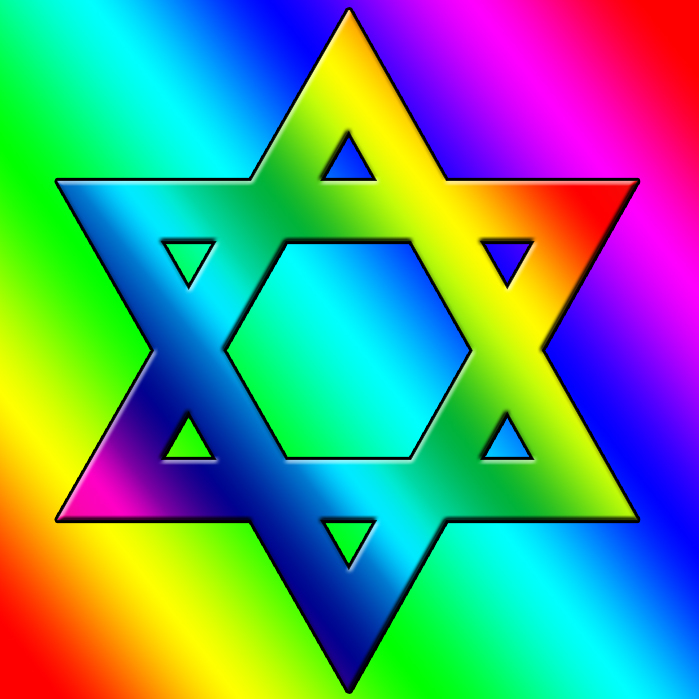 The Rainbow Jews Project is important in a number of key respects. I will focus here on just two that most closely tie in with my personal research interests. One of my key research interests is Anglo-Jewish history. As Geoffrey Alderman, Anglo-Jewish historian and commentator for the Jewish Chronicle, has noted in his introduction to New Directions in Anglo-Jewish History (an excellent volume of essays by new scholars in the field): “The past two decades have witnessed a remarkable renaissance in the academic study of the history of the Jews in Great Britain and of their impact upon British history” . Commenting on New Directions in Anglo-Jewish History, David Cesarani, Research Professor in History at Royal Holloway College, refers to “the advance guard of the second wave of scholarly research into the Jewish experience in Britain.” Also commenting on New Directions, Tony Kushner, Professor of the History of Jewish/non-Jewish Relations at the University of Southampton (and director of the Parkes Institute), similarly refers to “the coming of age of the study of Anglo-Jewry, a subject matter until recently sadly ignored in British as well as Jewish historiography” . And yet, whilst broadening the field of Anglo-Jewish history beyond the “sanitised narrative” of a not so “homogenous community,” none of the essays in the volume – or in any other academic study that I am aware of – addresses the historiography of British LGBT Jews and their impact upon British and Jewish history . Fortunately, the Rainbow Jews Project will provide a partial remedy to this lacuna. My other key research interest is aimed at understanding how stereotypes, caricatures and myths about certain groups of people have been constructed and used to marginalise and vilify. To date I have focused on the history of anti-Jewish and anti-Masonic stereotypes and myths (for example, the myth of the so-called Jewish-Freemason conspiracy). I believe such studies are important. However, whilst there are studies of anti-Jewish, anti-Masonic, anti-Romani and anti-LGBT prejudices, as far as I am aware very little has been written about how LGBT Jews have been portrayed. The oral testimony collected as part of the Rainbow Jews project can help address this lacuna as the interviewees discuss their perceptions, memories and life experiences. Sadly, in some cases the remembered prejudices were from other Jews. Geoffrey Alderman, “Introduction,” New Directions in Anglo-Jewish History (Boston: Academic Studies Press, 2010), vii. For a review of this volume, see Simon Mayers, review of New Directions in Anglo-Jewish History by Geoffrey Alderman (ed. ), Journal of Modern Jewish Studies 12, no. 3 (2013) [link]. Comments on New Directions in Anglo-Jewish History by David Cesarani and Tony Kushner, back cover of Geoffrey Alderman, ed., New Directions in Anglo-Jewish History (Boston: Academic Studies Press, 2010). Alderman, “Introduction,” New Directions in Anglo-Jewish History, vii. Tony Kushner, “Towards a Gay Anglo-Jewish History?”, notes for paper delivered at the LGBT History Workshop (University of Southampton, February 2013). My thanks to Professor Kushner for providing me with these notes and giving me permission to cite them.